We are creatures of habit. From the time we rise in the morning, we tend to go through the same routines day after day. Think about it. How different was this morning from yesterday morning? Chances are that as you made your way from the bed to the bathroom, your day began much the same as every day for months. The soap, the toothbrush, the washcloth, the toilet—they are typically approached in the same order. Now, there is nothing wrong with order. In fact, doing the same things in the same order may even conserve time. But repetition may also foster dullness and, eventually, boredom. As we’ve already seen, people are innately creative. As we tap into our creative nature, life becomes more exciting and less predictable. For a number of years I have purposely chosen to vary my morning routine at least one day a week simply for the sake of variety. Maybe I have breakfast before shaving rather than afterward. Perhaps I eat breakfast in a suit and tie rather than in my flannel pajamas draped over a V-neck T-shirt. I may even break my grapefruit/Cheerios routine and try something really radical, such as white grape juice and Frosted Flakes. Some people have a routine of eggs, sausage, grits, and sawmill gravy, but for me that is about a once-a-year splurge! I have enjoyed this bit of morning creativity so much that I have even begun to work it into the rest of my day. Nothing breaks the dullness of the afternoon like a twenty-minute drive to the other side of town to savor two Krispy Kreme doughnuts—with skim milk, of course. After such an outing, I can walk back into the office feeling as though I have been on an adventure. A growing number of employees are learning the value of such mini-vacations in the middle of the workday. Variety stimulates the mind and creativity livens up what could be a life of monotonous routine. I was silenced by his answer. Don’t misunderstand me; I was deeply moved during the time I had spent in the cathedral. I had invited him to pray because I wanted us to share the afterglow of the experience. But I must be honest; it never occurred to me to pray as I walked through the cathedral. I was too absorbed in structure and form. 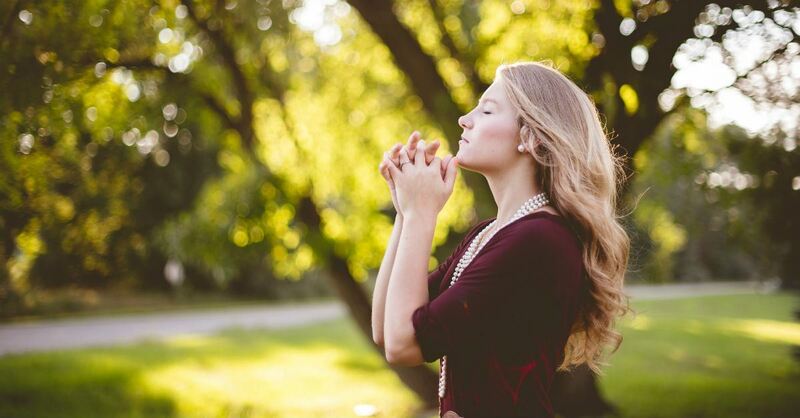 I realized that I tended to limit prayer to certain routine boundaries I had established: sitting down or kneeling while closing my eyes and talking to God. My son had discovered a new dialect of prayer, one that involved walking—not only with an open heart but also with open eyes. He taught me a dialect I have enjoyed ever since. Now I often pray aloud as I drive down the freeway (with my eyes open, of course). Each of the five love languages has many dialects, but many of us have limited ourselves to the few that come naturally to us. 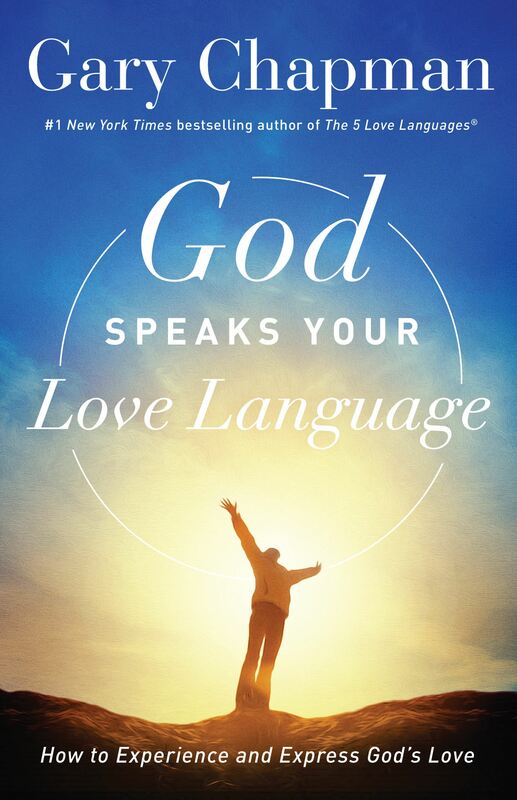 I want to encourage you to explore the possibility of enhancing your love relationship with God by learning to speak new dialects of your primary love language. Or if you are really creative, you might try speaking a totally different love language, perhaps one you’ve never spoken before. If God is not limited in the love languages and dialects He speaks, we need not be, either. In true worship, we can learn to honor our Creator in many ways. Adapted from God Speaks Your Love Language by Gary Chapman (©2018). Published by Moody Publishers. Used with permission. Gary Chapman - author, speaker, and counselor - has a passion for people and for helping them form lasting relationships. He is the bestselling author of The 5 Love Languages® series and the director of Marriage and Family Life Consultants, Inc. Gary Travels the world presenting seminars, and his radio programs air on more than 400 stations.